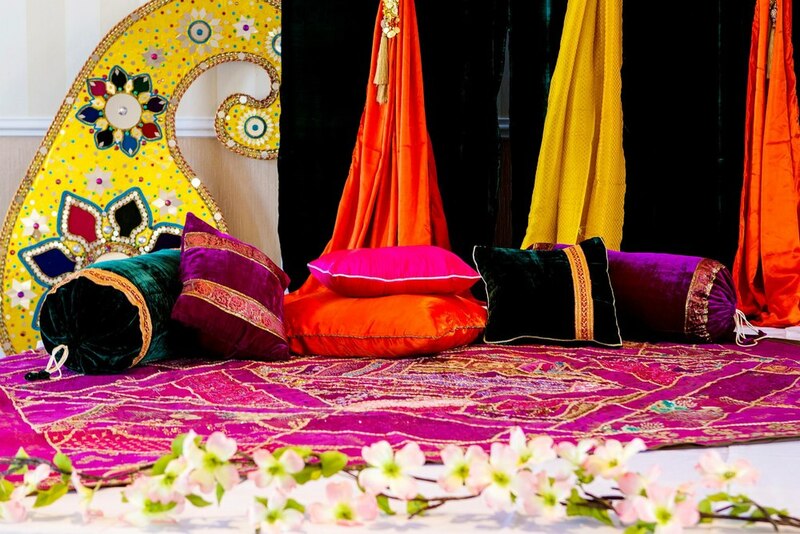 Mehndi/Sangeet - Let the Colors Do All the Talking!!! When I woke up this morning it was freezing 30 degrees outside. Most of the leaves had already given up to the strong and cold winds. The one’s resisting were slowly saying goodbye to the autumn and welcoming the freezing cold. 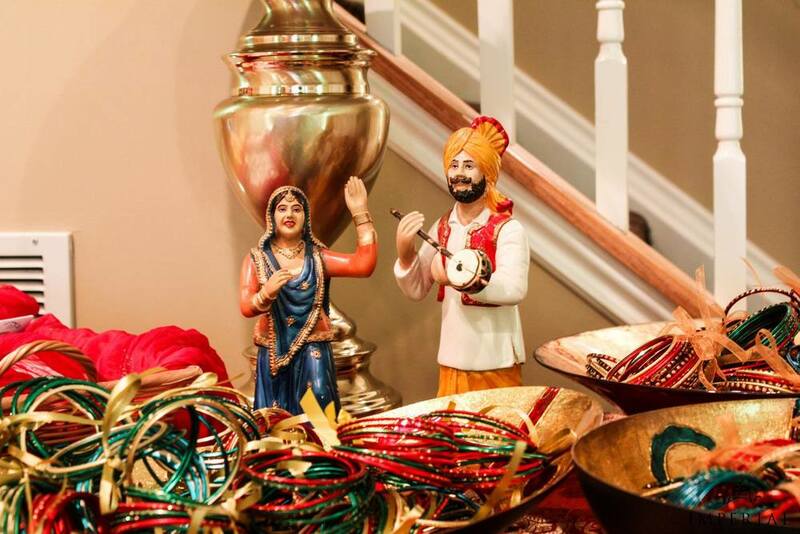 Today, let’s bring some of the spring/summer back with this blog about the beautiful Mehndi Décor that team Imperial put together. This would not only add colors to this blog but also to this cold winter day. 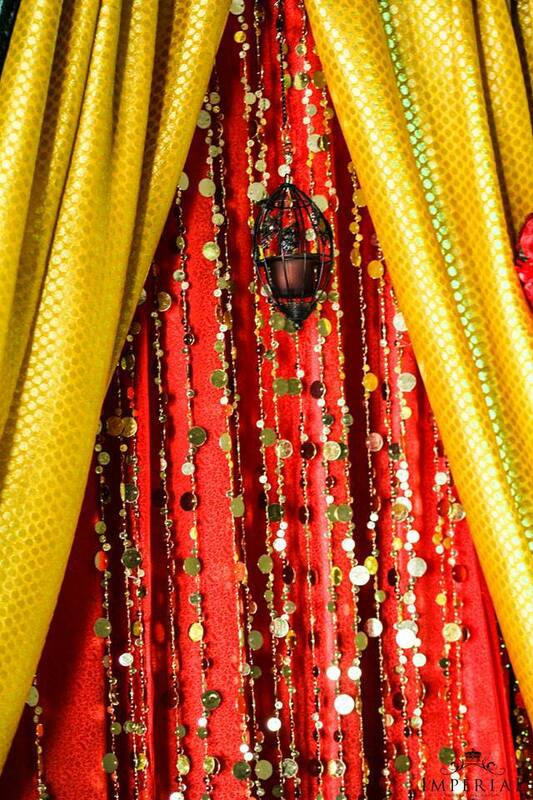 Mehndi/Sangeet is by far the most colorful day of the Indian Wedding festivities. With all the different color to play with, the key to come up with a good mix so that each event can be made as unique as possible. Our clients were our inspiration for all of these designs and we have tried to incorporate their ideas in a colorful way. Enjoy!